I read this today and thought how relevant it is. The speech was broadcast by legendary ABC Radio commentator Paul Harvey on April 3, 1965. 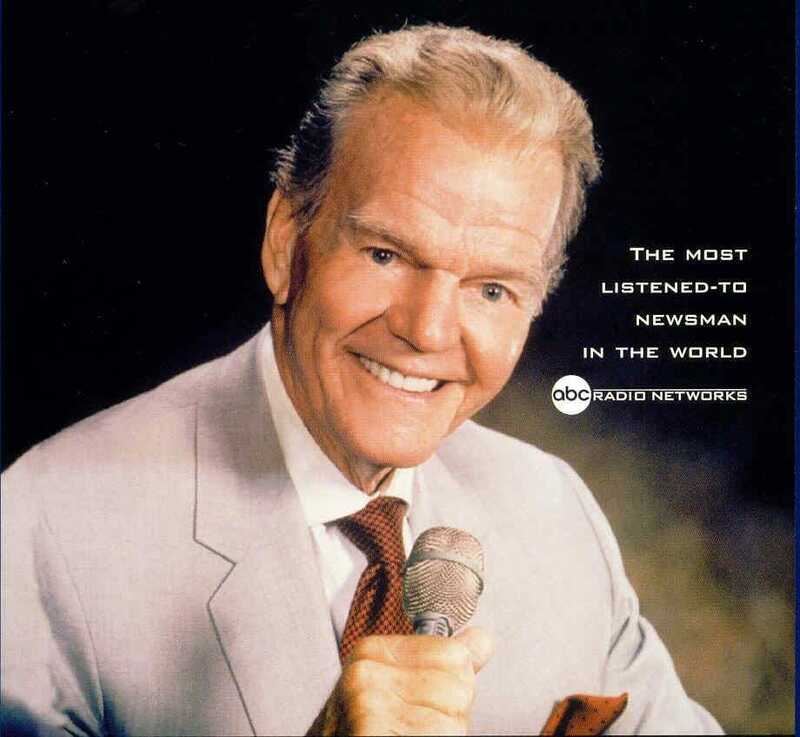 I use to listen to Paul Harvey with my mom in the 70s. He is very accurate on everything he says. All the things he mentioned 53 years ago are exactly what’s going on NOW! Incredible man, Incredible insight. Share this if you agree.